Sold & Leased Commercial Real Estate | Blatteis Realty Co. Between Taylor & Mason. Same block as Ripley's Believe It or Not, Wax Museum, McDonald's, SF Chocolate store, Rain Forest Cafe, Boudines. Retail Opportunity for lease along Jones Street between Eddy & Ellis Streets. 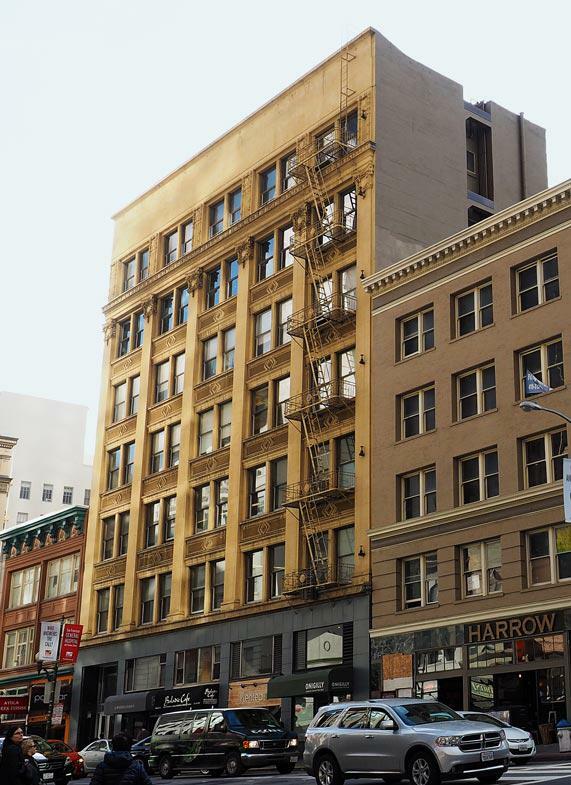 Centrally located between Financial District & Union Square. Huge three story sign, largest on Kearny. High ceilings & usable lower level. Beautifully restored Historic MacDonough Building with a 4th floor office space for lease! 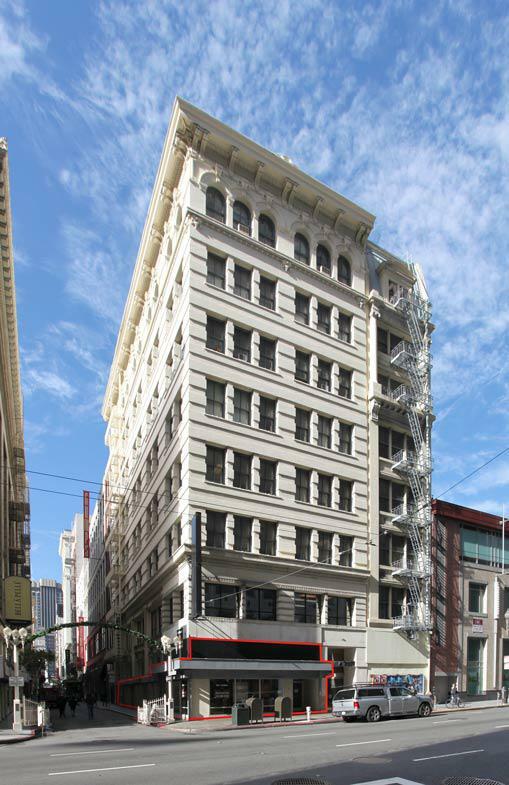 Great retail space on Kearny Street in a busy location with heavy foot traffic. Flagship Union Square/Financial District border store for lease! Prime retail/office building for sale. Located on a corner lot of Kearny and Commercial Streets. Ground floor is also for lease. Highly visible corner retail location available. Offers great exposure and signage opportunities.